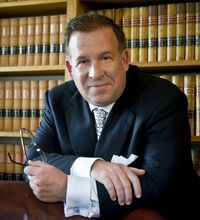 Attorney David M. Frees III whose practice involves trusts, estates, wills, and estate and asset protection planning, has just published a new (and free) guide for executors of wills probated in Pennsylvania. 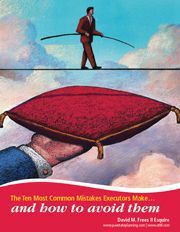 The Executor Report: The Ten Most Common Mistakes That Executors Make and How To Avoid Them. This is a guide for executors to prevent personal liability and a guide for you if you're planning your estate and need to decide who is the best executor. If you are an executor, or if you need to update an old will, trust, or estate plan, or if you need to do one for the first time, call 610-933-8069 and ask for one of David's assistants for an appointment with David or one of his team. Please tell us that you're calling from our estate planners web site and you will receive a bonus when you come for an appointment or you have a telephone conference with David.